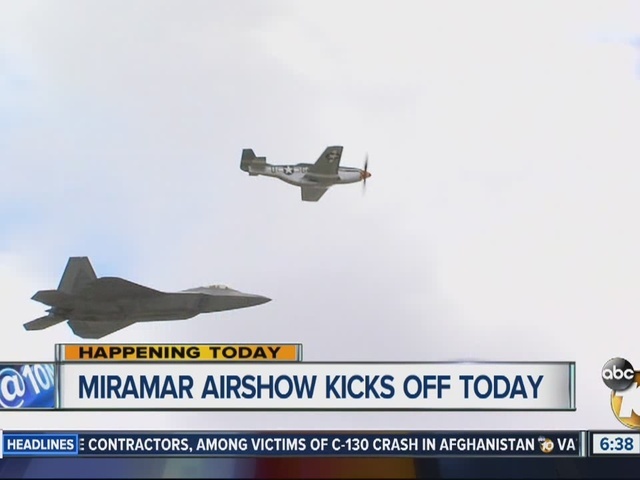 SAN DIEGO -- The annual Miramar Air Show kicked off Friday, bringing a weekend full of aerobatics and displays of current and historic military aircraft. 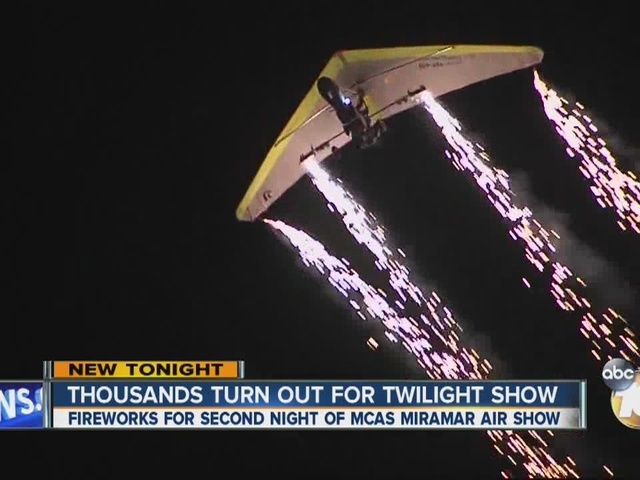 Gates open each day at 8:15 a.m. at Marine Corps Air Station Miramar, and a twilight show is set for Saturday. 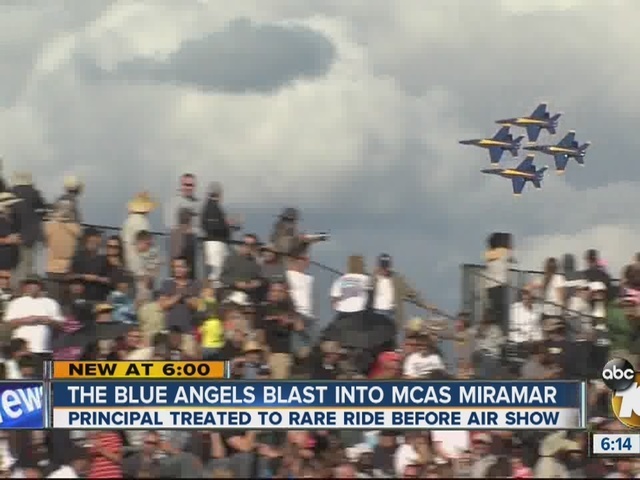 The U.S. Navy's Blue Angels flight demonstration team is scheduled to perform beginning at 2:45 p.m. each day. 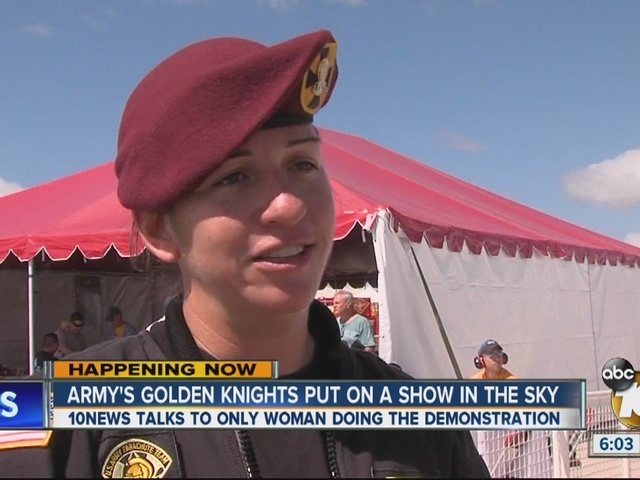 Also on hand are the Breitling Jet Team, sponsored by the Swiss watchmaker and making its first North American tour, and the Patriot Jet team. 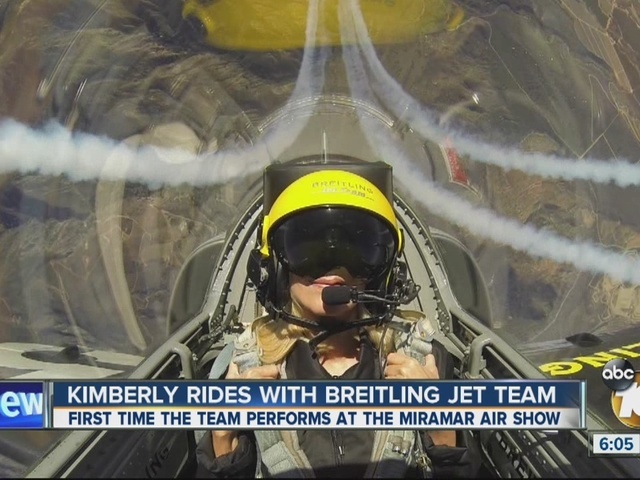 Both Breitling and Patriot pilots fly Czech-made L-39 Albatros trainers. 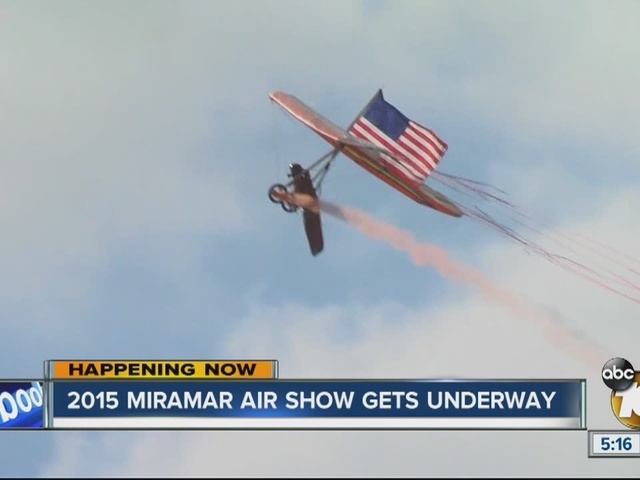 Base officials said attendees are subject to searches and having their bags inspected prior to entering the flight line. Alcoholic beverages not purchased from approved vendors. Ice chests or coolers larger than two gallons. Bicycles, roller skates, roller blades, scooters and skateboards. Drones, such as quads and hex copters, also are not allowed.